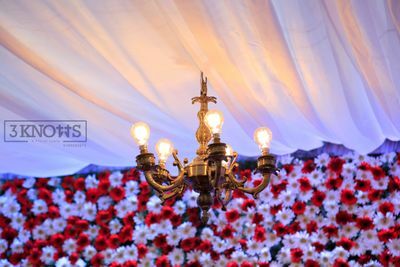 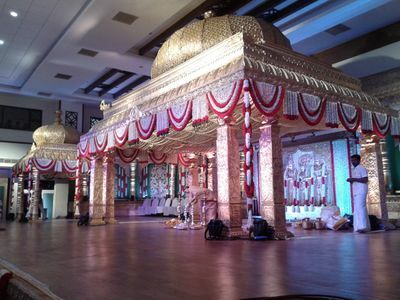 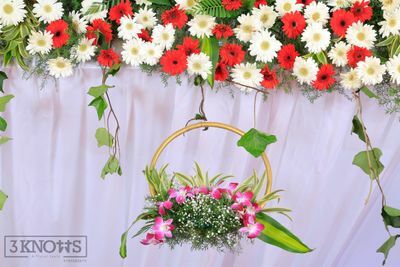 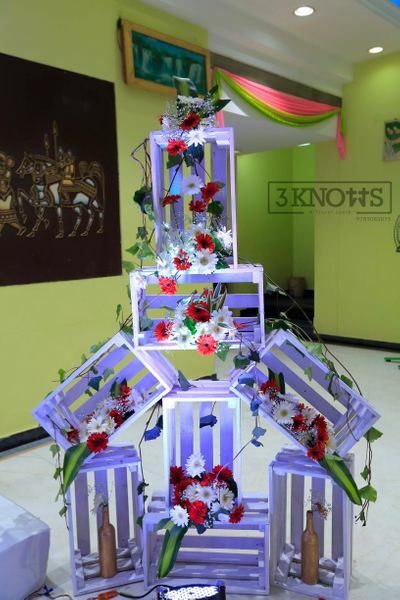 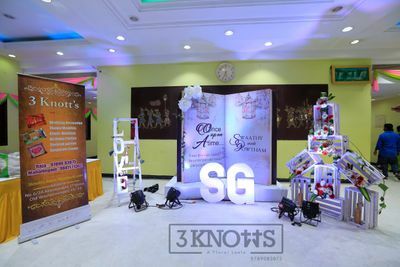 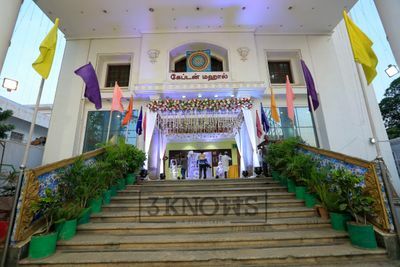 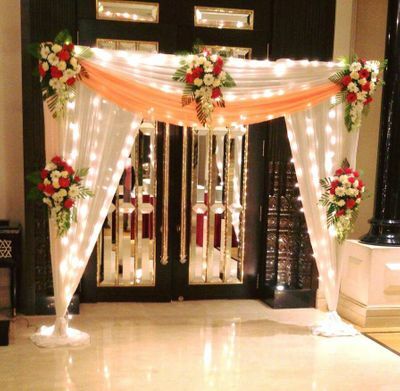 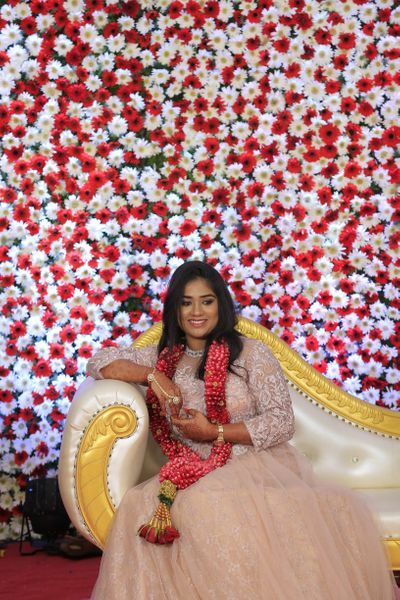 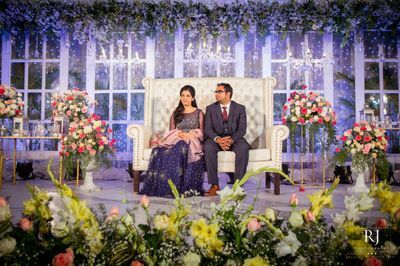 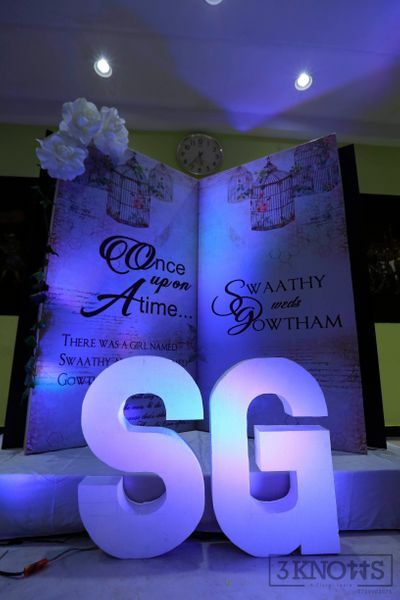 3Knotts is a décor service based in Chennai and is associated with WedMeGood since a year and three months. 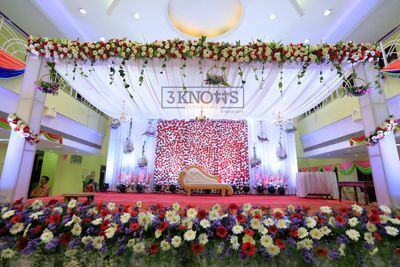 From pre-wedding functions to post-wedding functions, their expert décor team provides the best quality services giving you that dream décor. 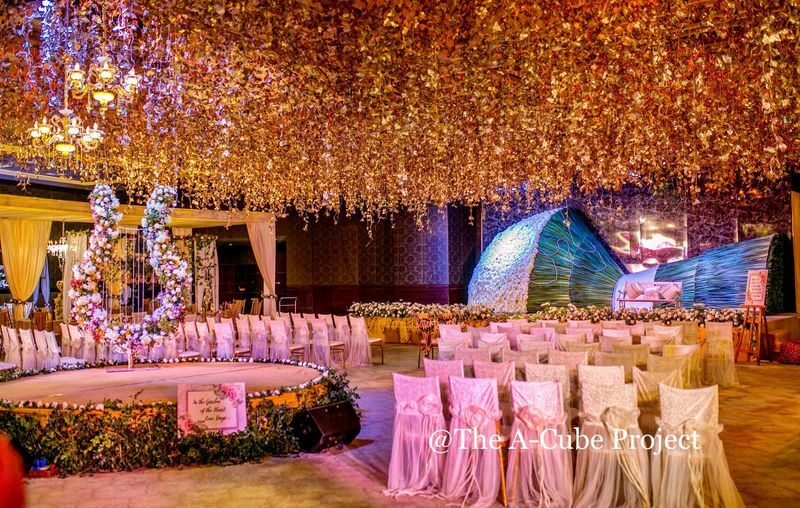 Transforming places with their talents and designs they work to provide exquisite results to satisfy their clients. 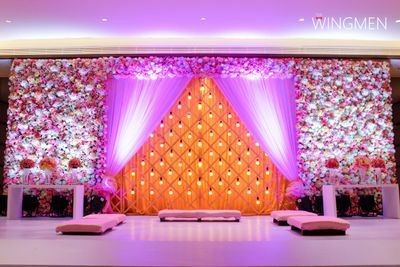 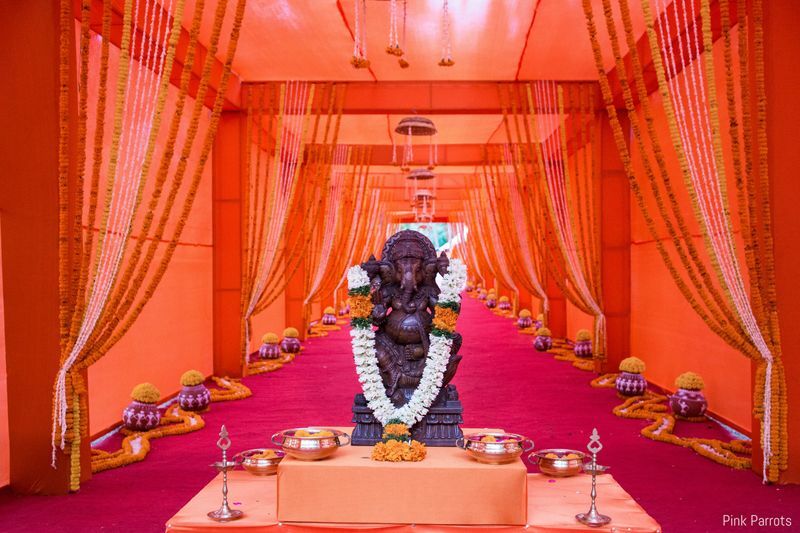 Working according to the theme of the occasion, from neutral subtle decors to vibrant and bold ones, they do it all. 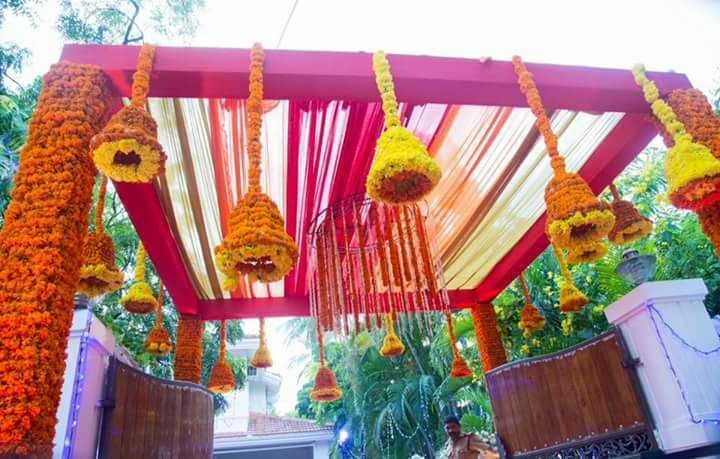 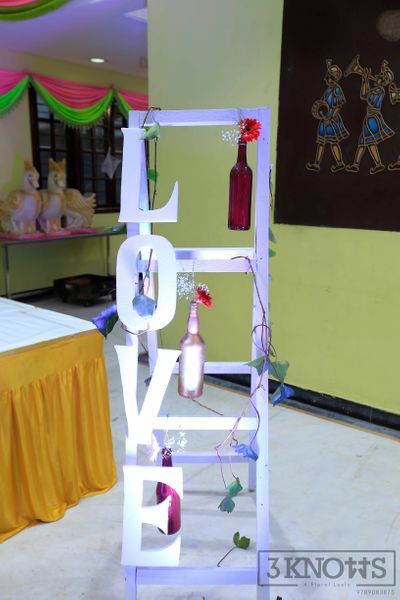 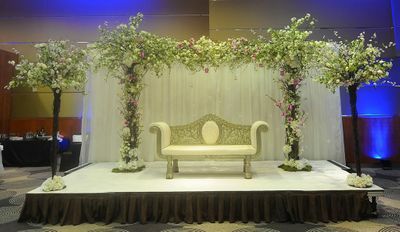 Adding that special touch to your wedding celebrations, they are a great option to hire for your décor needs.